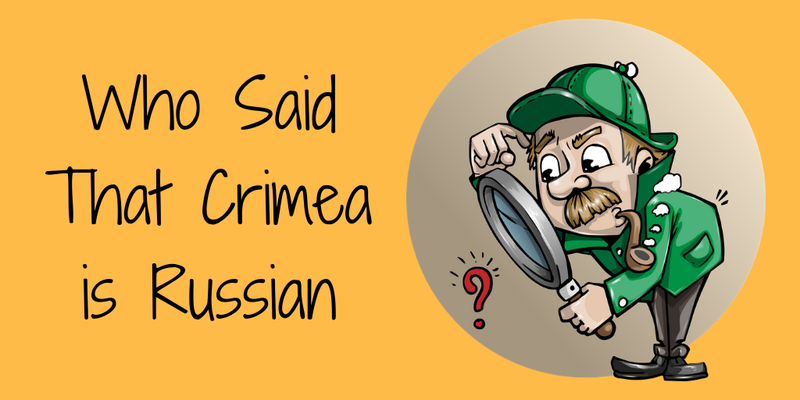 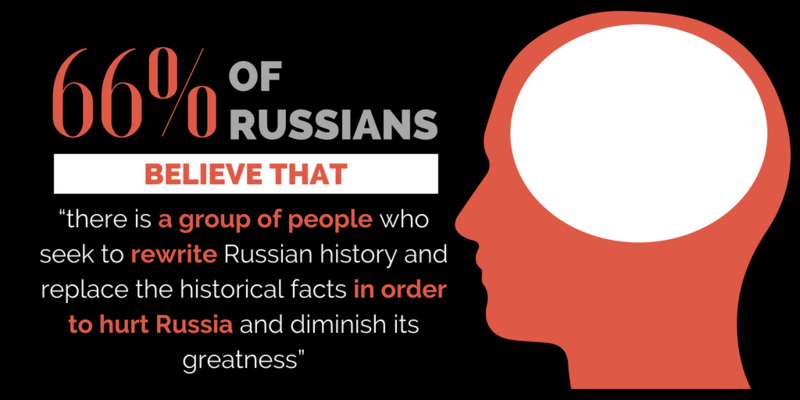 Russian state media will quote almost anyone from the West if they agree with the Kremlin. 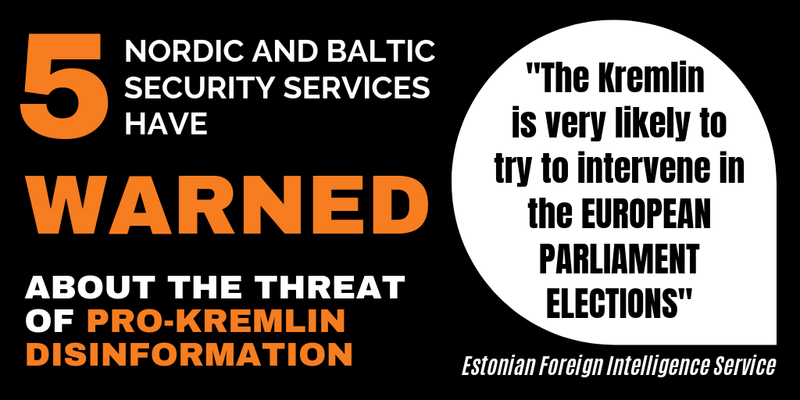 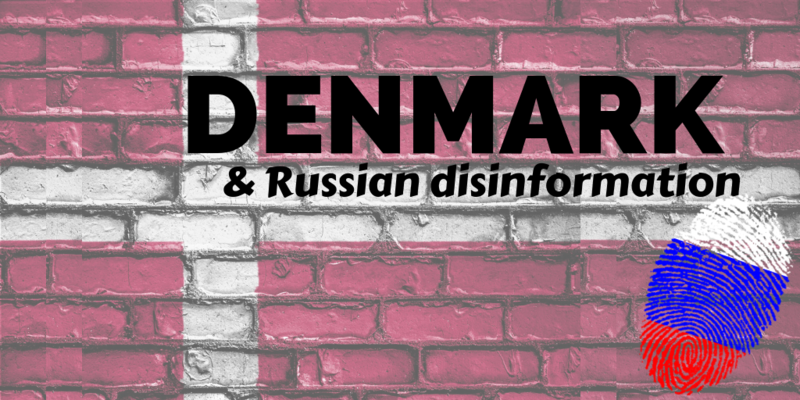 “We are facing a threat against our liberal democracy which we need to firmly address”: Denmark steps up efforts against Russia’s disinformation campaign. 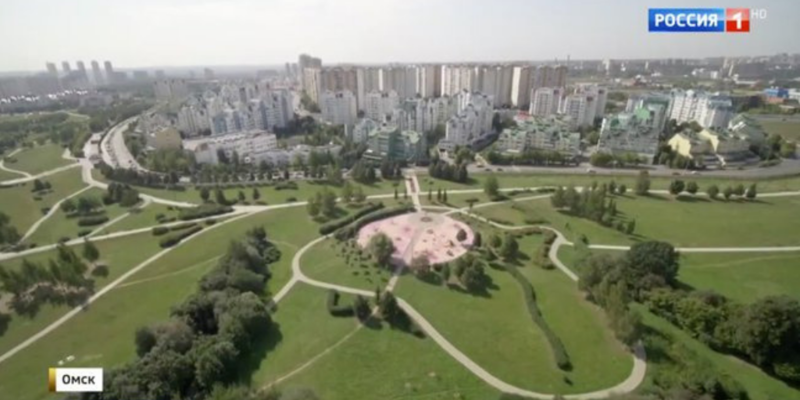 Local people did not recognise their city in TV report showing Putin’s visit to Omsk in Siberia. 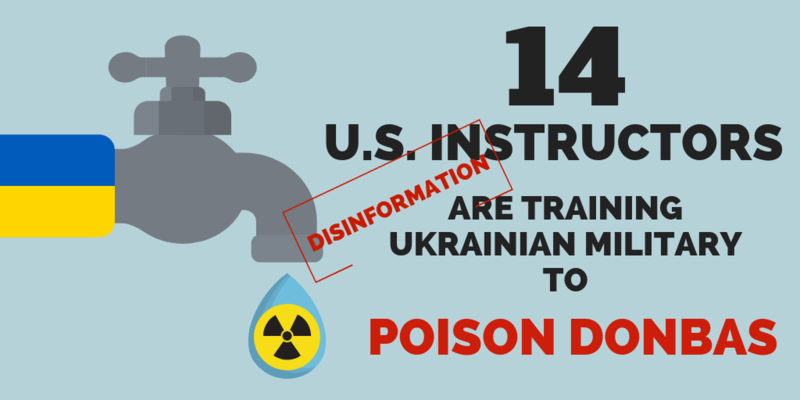 A group of pro-Kremlin hackers has released fake documents claiming that U.S. secret services are helping Kyiv poison water supplies in eastern Ukraine. 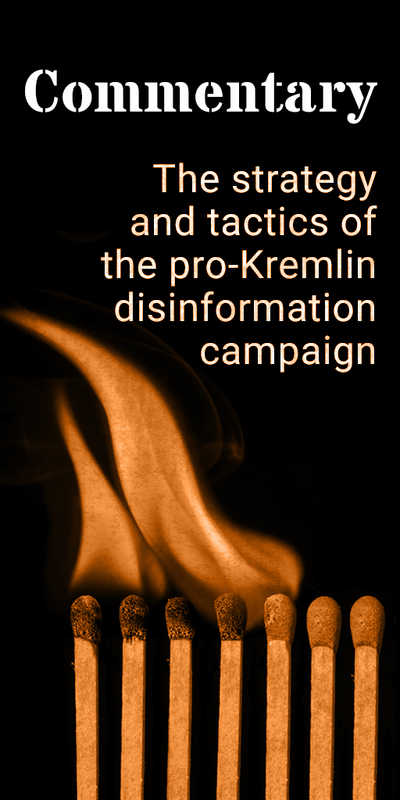 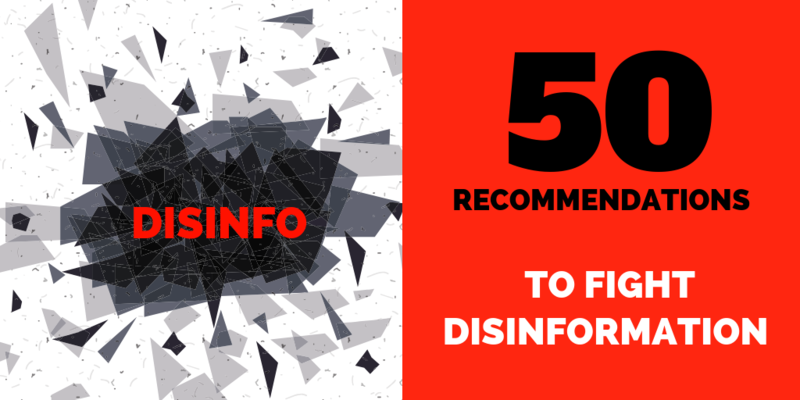 Fresh polling suggests that the disinformation campaign is successful in influencing Russian public opinion.